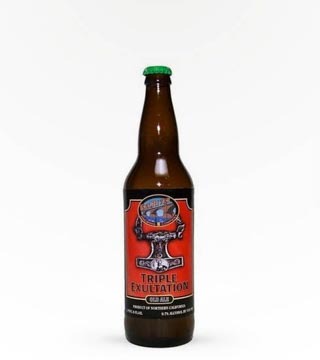 A bright rose hue and a pleasant fruit bouquet and aroma. 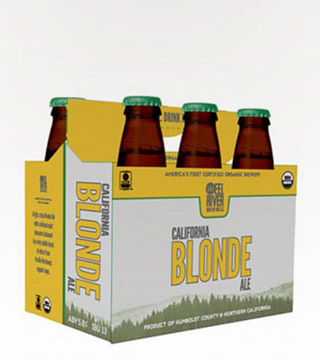 Finish it off with a refreshing light beer drinkability on the pallet with a clean and light crisp finish. 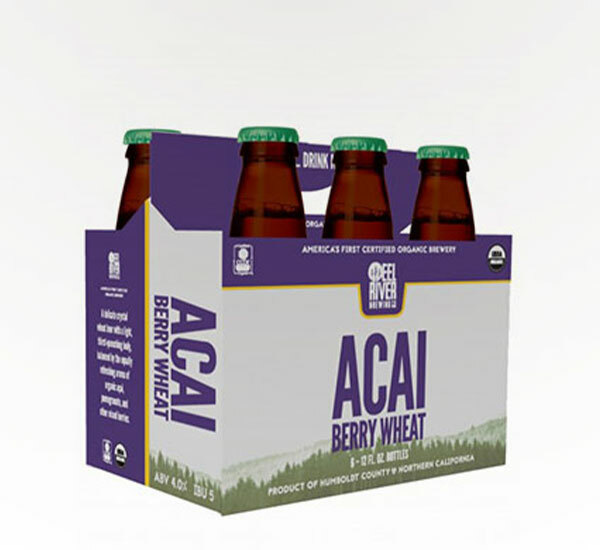 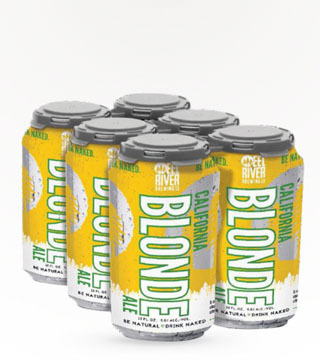 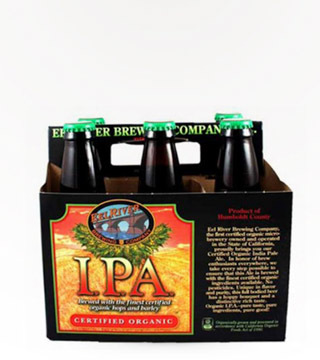 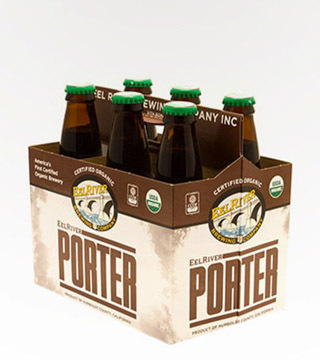 Eel River Certified Organic I.P.A.